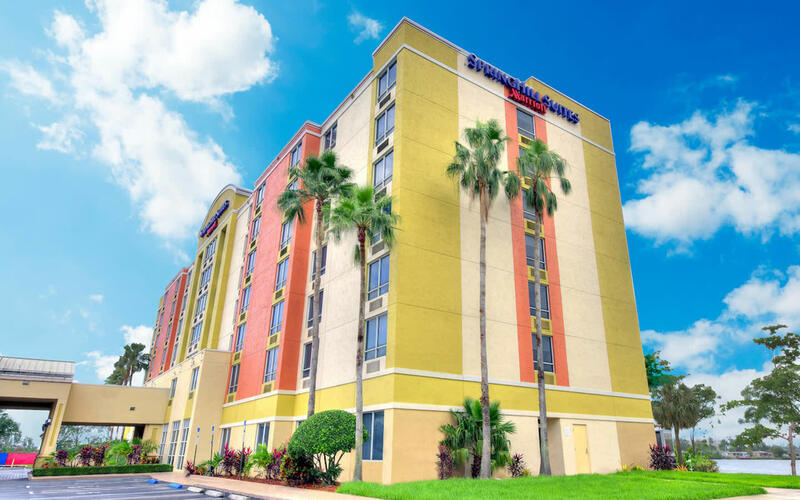 Brand new all suite hotel located just 4 miles from Miami International Airport in the heart of the Blue Lagoon Business District. Complimentary breakfast and airport transportation are included. 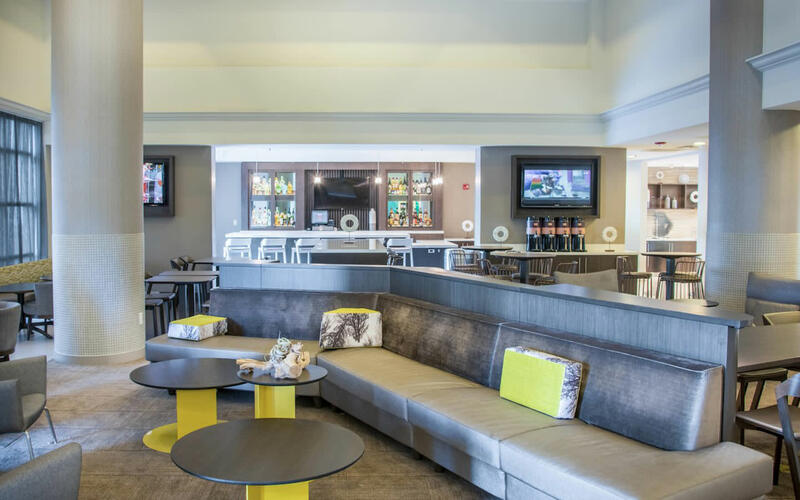 We provide superior service and amenities to both corporate and leisure travelers.